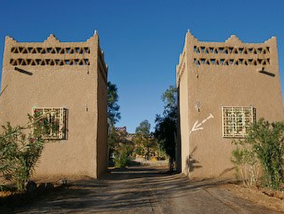 We are located 2.5 km away from Merzouga in a cosy village called Hassi Labied.We offer 5 Double and triple rooms with private bathroom and Camping. We are a Berber family running this business for several years. 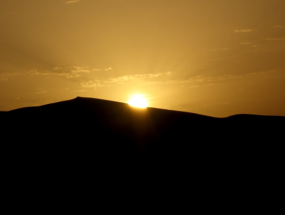 We are dedicated to make your stay unforgetable in desert erg chebbi. 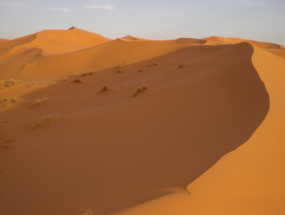 We were born in the desert of Erg Chebbi and the beautiful village of Hassilabied and we know deeply our great country. Working many years with tourist gave us a wealth of experience, professionalism and knowledge of the most authentic places. We organize different tours too : camel rides, desert nights in an authentic Berber Haima, custom routes and everything that makes your trip an unforgettable experience. 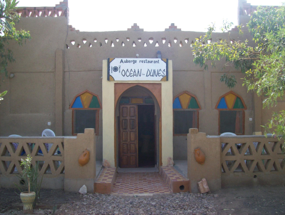 With us you can experience a real adventure and a real desert life in an original and different way. Together we will do your dream come true. !